Whether you’re a first-time homebuyer or want to update your existing homeowners coverage, I’m here to help you choose the protection that’s right for you and your home. My team and I understand the ins and outs of homeowners insurance and know firsthand what it's like living in Lakeland. 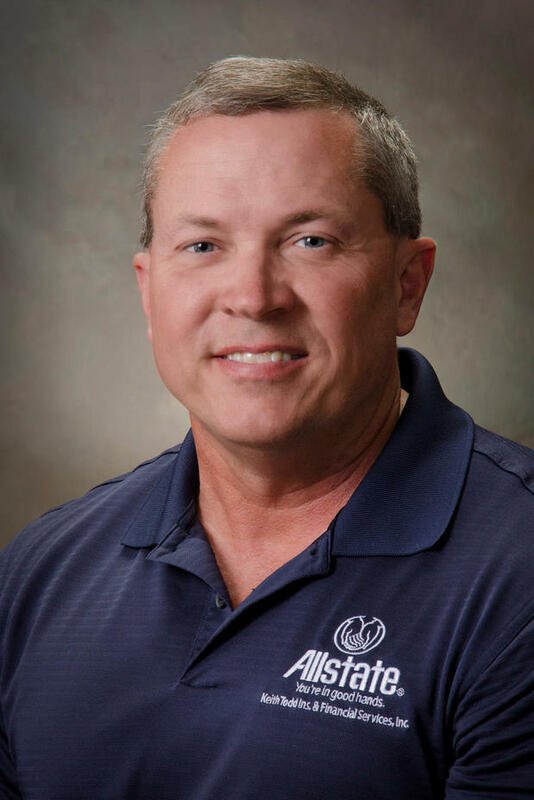 As a local resident and neighborhood Allstate agent, I know the common claims and risks that come with living in our community, and I use that knowledge and insight to help you select the coverage that meets your unique needs. Orgullosamente atendemos a Lakeland. Llámame o envíame un correo electrónico para obtener un resumen de seguros personalizado. R. Keith Todd tiene licencia para seguros en los estados de Florida. Si no reside en los estados de Florida, vaya a la sección Localizar a un Agente en miallstate.com para buscar otro agente u otro representante financiero personal de Allstate.